I have really been focusing on my skin care lately which means I am trying not to wear so much make up in order to improve my skin. I have always struggled with spots and blemishes and I have never had a skincare “routine”. Lately I have been pushing myself to practice this routine every morning when I wake up and every night before I go to sleep. Let me know in the comments what are your “holy grail” skincare products that you cant live without, I would love to know :). 1. 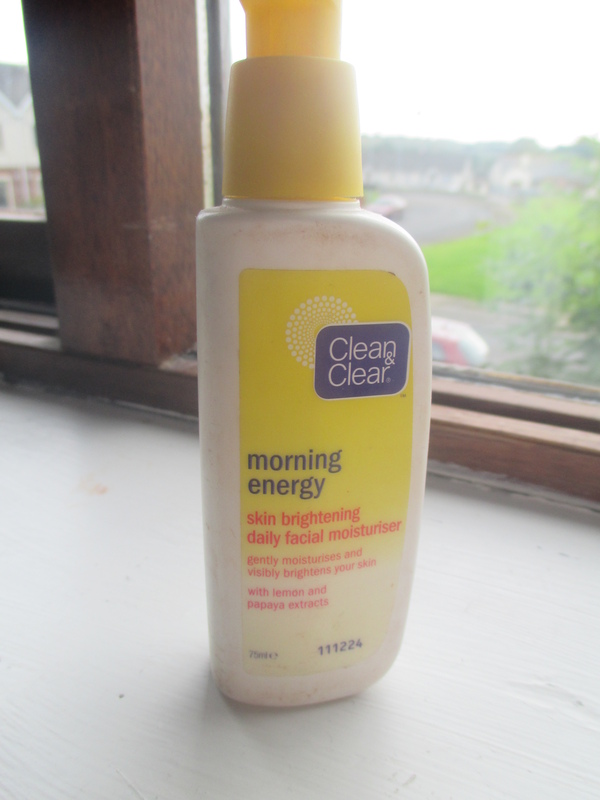 Clean and Clear Morning Energy skin brightening Moisturiser. 2. 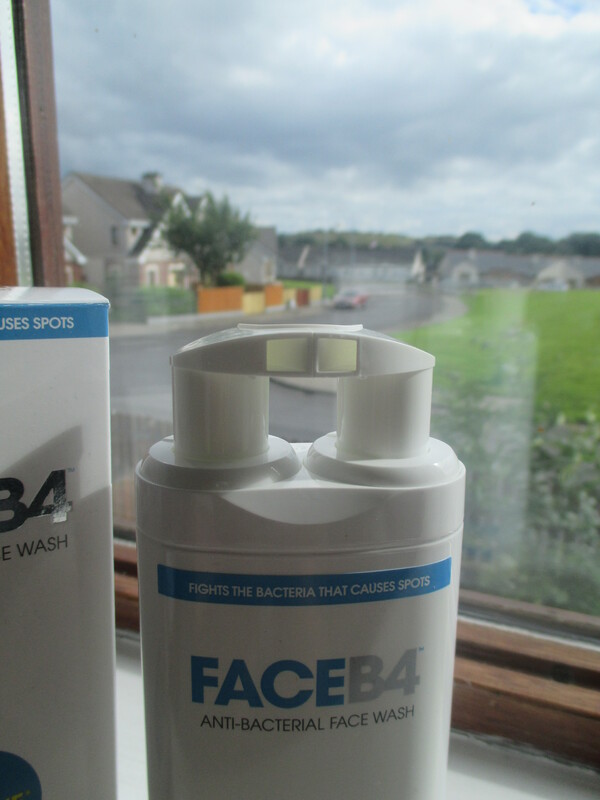 Face B4 Anti-Bacterial Face Wash. 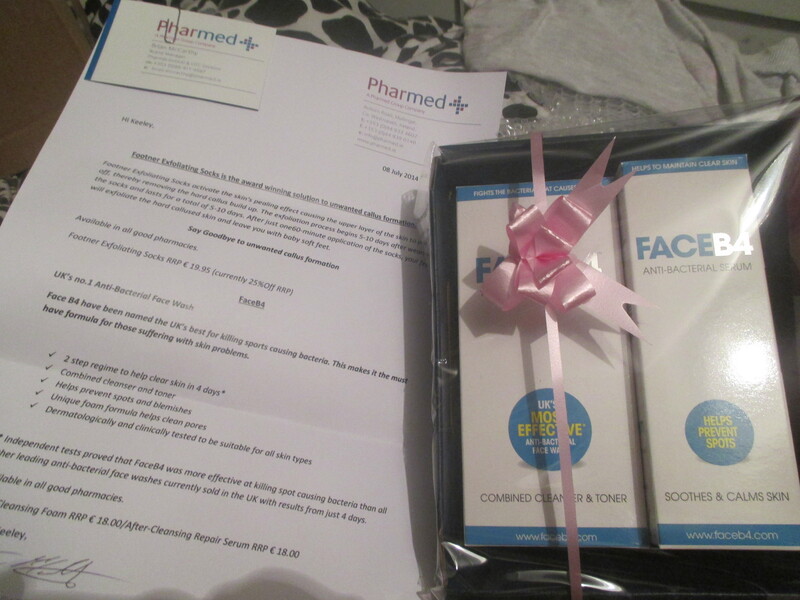 This product was sent to me about a month ago along with the Face B4 Anti Bacterial serum which is the next product that I will talk about. This regime is a two step process to help maintain clear skin, this combined cleanser and toner helps to reduce pores and excess oil. This cleanser and toner contains Salicylic Acid that helps to remove impurities, spots, blemishes and make redness appear reduced. 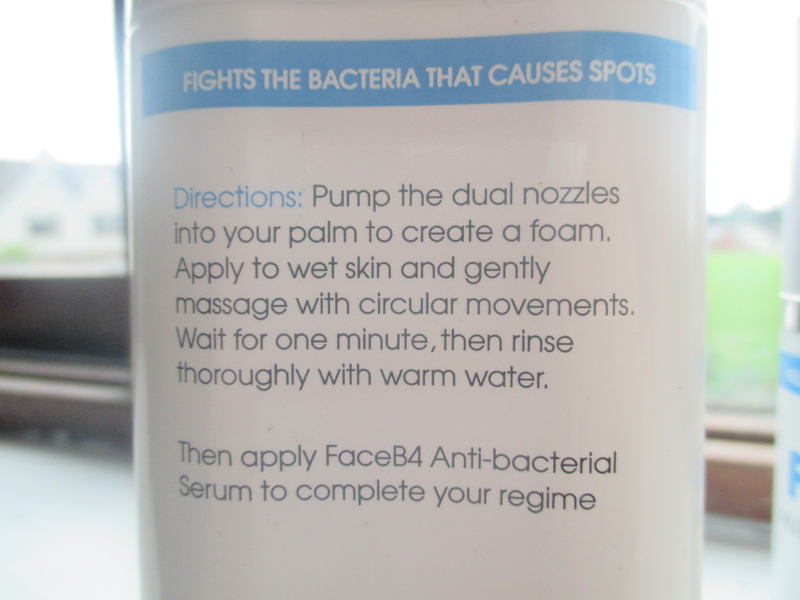 You have to apply this product to wet skin, when you pump the combined nozzle a foam substance comes out, you gently massage this into your face in circular motions, wait for one minute and wash off with warm water. This combined cleanser and toner is so easy to use, it has quite a strong smell but you only have to leave it on your face for 1 minute and you kinda get used to it after the first few times. I really love this stuff and I try to use it in the morning too but I mostly use it at night before I go to bed. 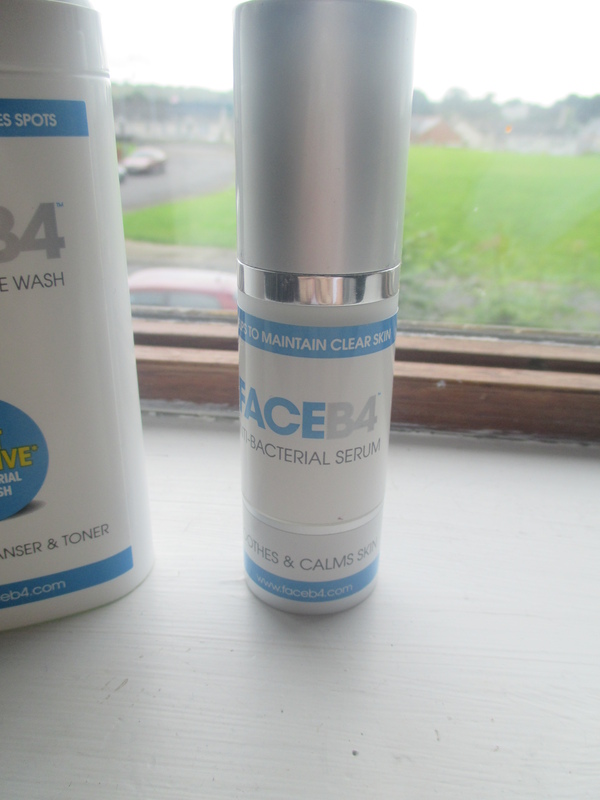 this product retails at €18.00 and can be found in boots stores or online. 3. 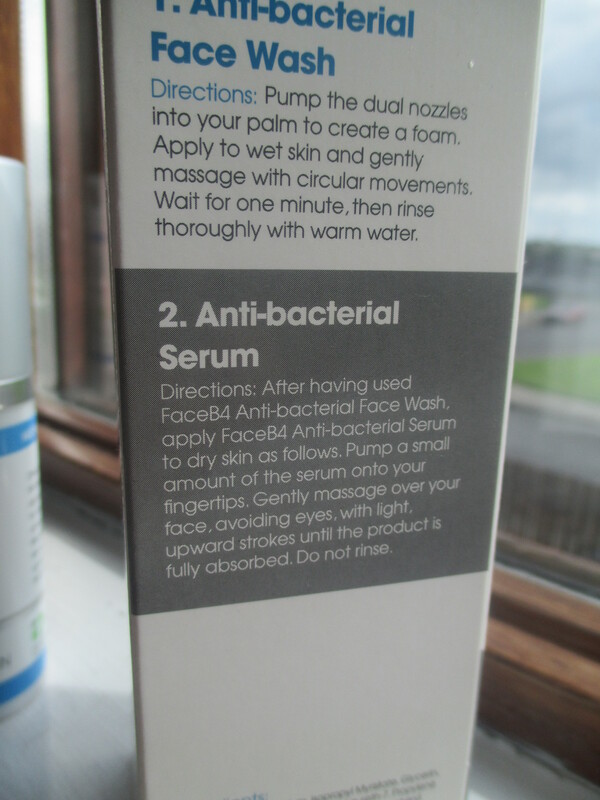 Face B4 Anti Bacterial Serum. This is the second step in the Face B4 regime. This serum is supposed to moisturise , soothe and protect skin , this product is also enriched with vitamins A, B, B5 and E.
This has a very creamy consistency and doesn’t have a noticeable scent. Once you have completed the Anti bacterial wash , you apply a little bit of this to your face. what I really like about these 2 products is that they are suitable for every skin type. 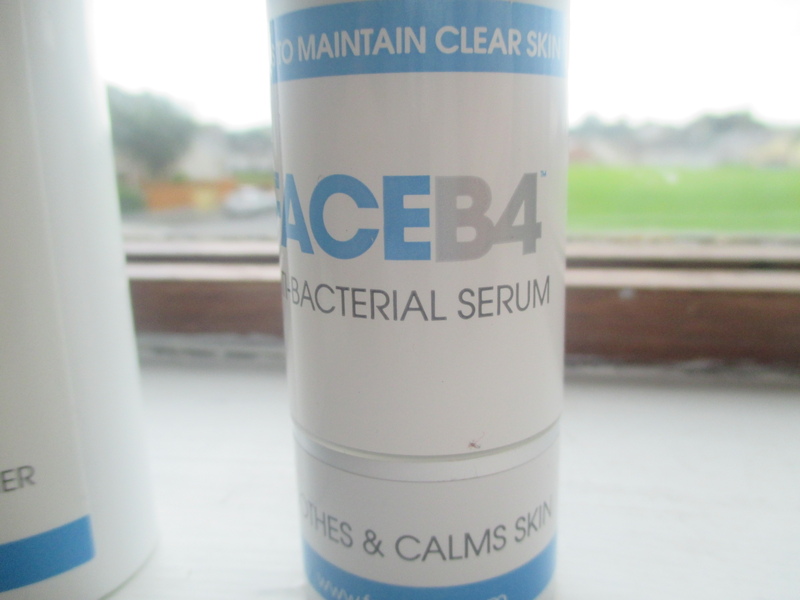 This serum retails at €18.00 and can be found in boots stores or online. 4. 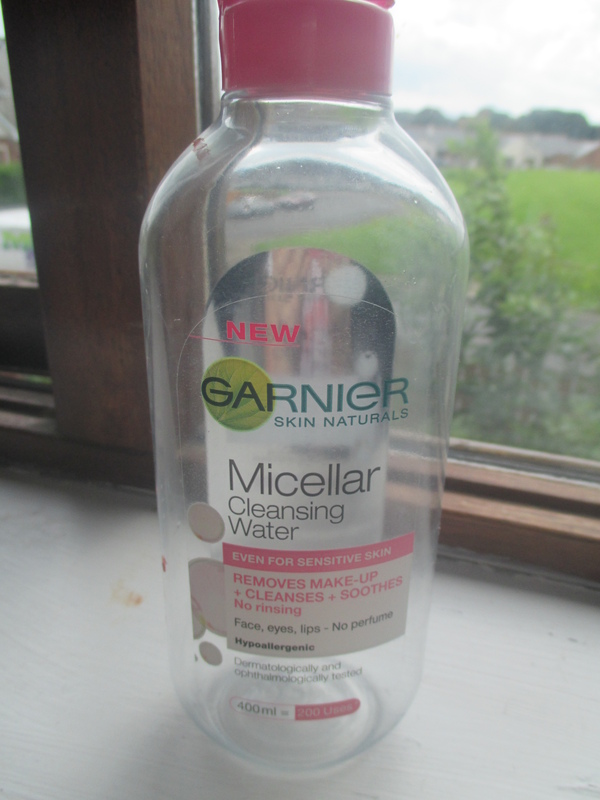 Garnier Micellar Cleansing Water. Before I purchased this product I was using the L’Oreal Micellar water, the reason I purchased this product is because it is twice the size of the L’Oreal one and it is cheaper too. 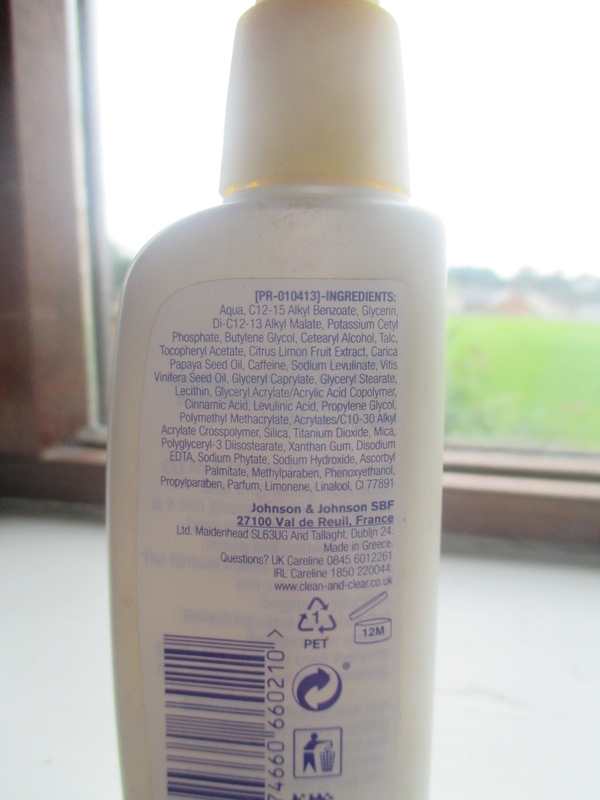 The L’Oreal one is 200ml and retails at €4.46, This Garnier one is 400ml and retails at €3.80 in Primark stores. 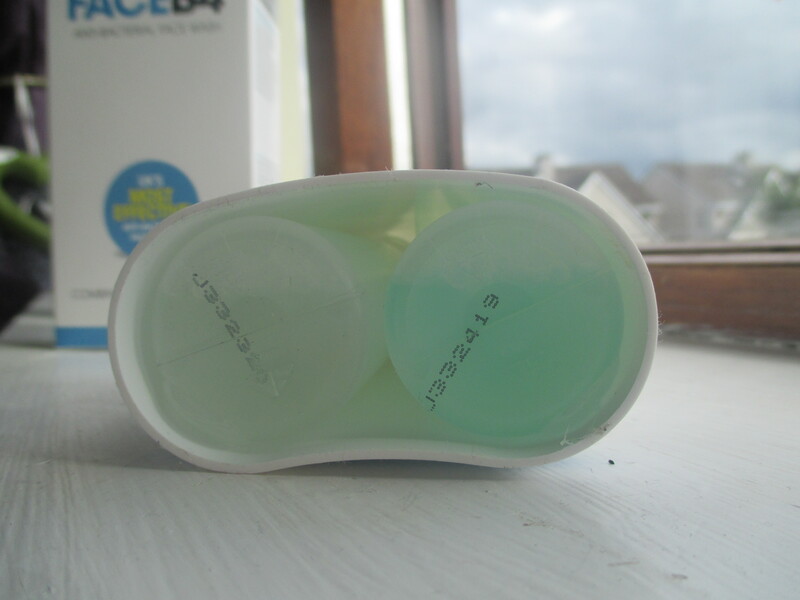 This product is amazing for removing make up, I use this when I get home for the day I like to remove all my make up and follow up with the face B4 products I talked about above. 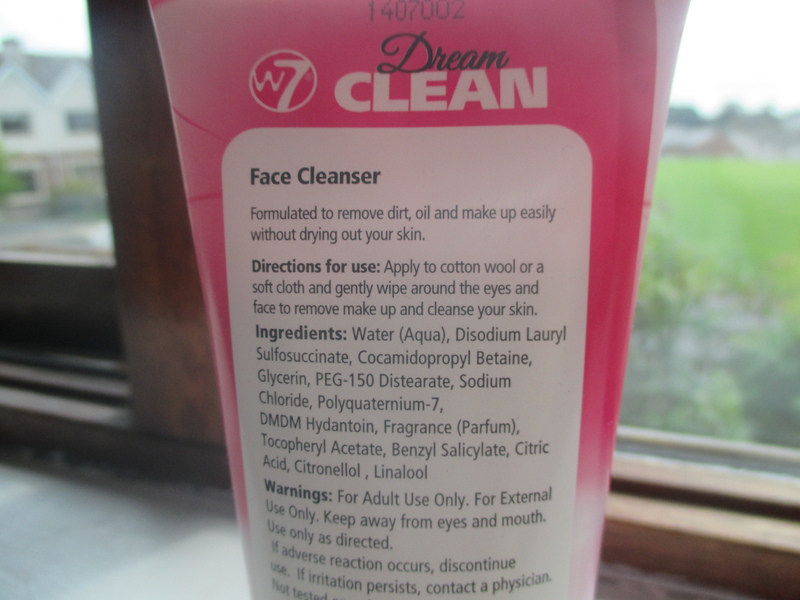 5. w7 Dream Clean Cleanser. Over the past week my Garnier Micellar water has run out after almost 3months so instead of re purchasing the same product i decided to hold off and try out something new. 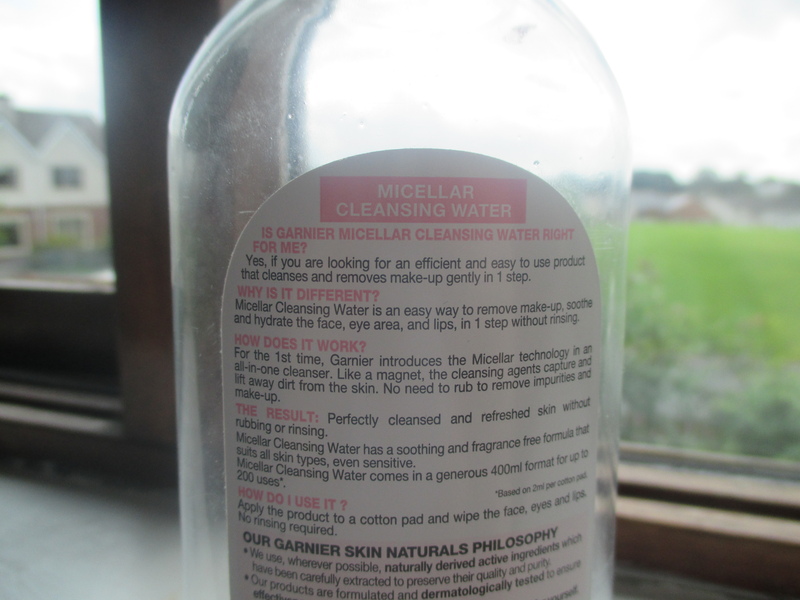 w7 has released a few skin care products and this cleanser was one of them , I have never really used a cleanser to remove make up but I gave it a try, I applied a little bit of this to my hand and massaged it into my face to remove my make up , I then took a round cotton pad and rubbed off the excess product and I was amazed that all my make up came off. The only con about this product is the scent, It smells like the Turkish delight chocolates , I literally hate that smell, I think its really over powering but if you love that smell then this product is perfect for you. This product retails at €3.00 in Ireland. And that’s it for this weeks post. I am thinking about doing a lipstick collection and storage post for next week so let me know in the comments if you would like to see that. I have also started a YouTube channel which is https://www.youtube.com/user/KeeleySomers/videos so please head on over there and subscribe I would really appreciate it. Also let me know the type of videos you would like to see me do 🙂 And as always thanks for reading :). Previous Previous post: Eye liner 101 – Everything you need to know.